A very keen year group. This is reflected in the numbers of girls who attend club. The conditions were cold and wet but the spirits were high. Four helpful year eight leaders umpired and all girls in year six played for their house. 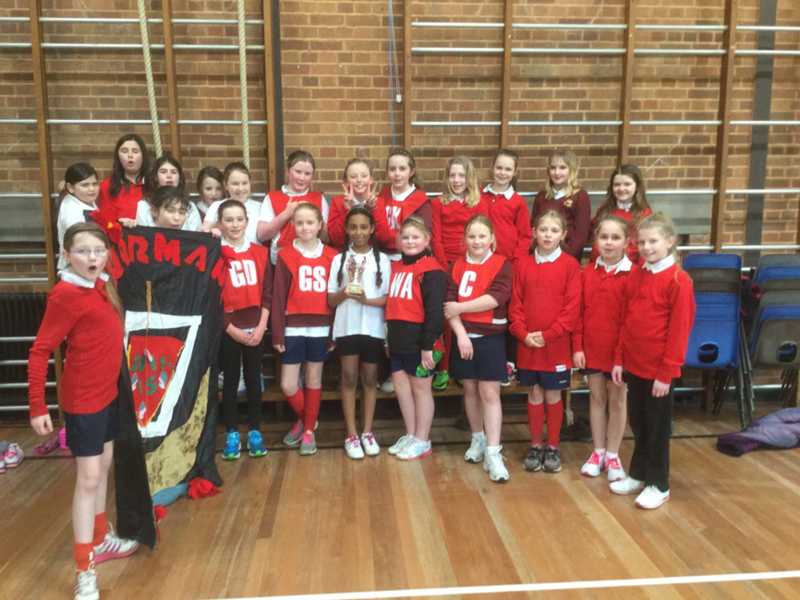 The matches were close but eventually it was a victory for the girls in red The Normans. Winners of house Cup The Normans.